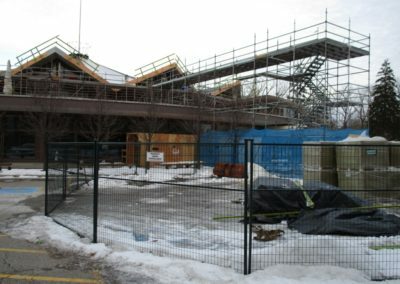 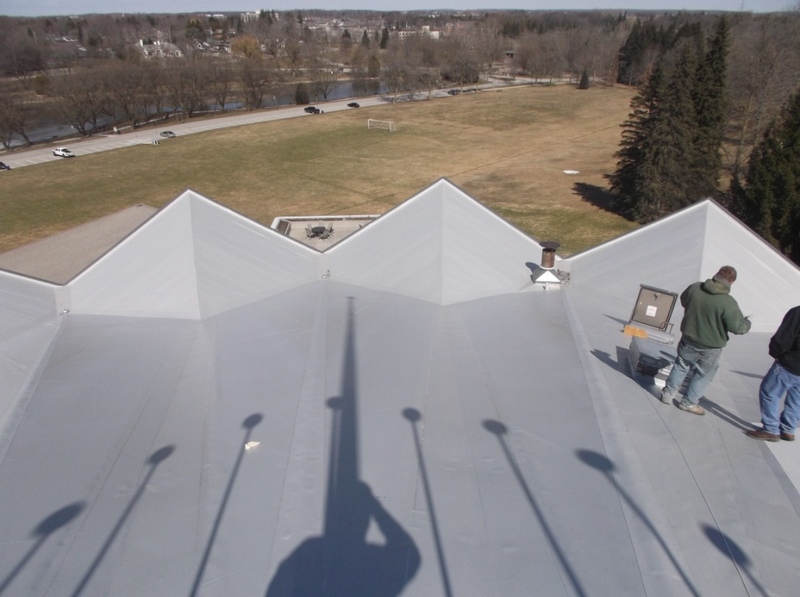 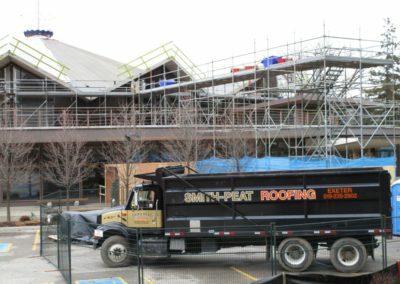 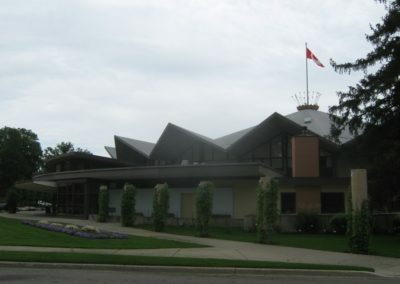 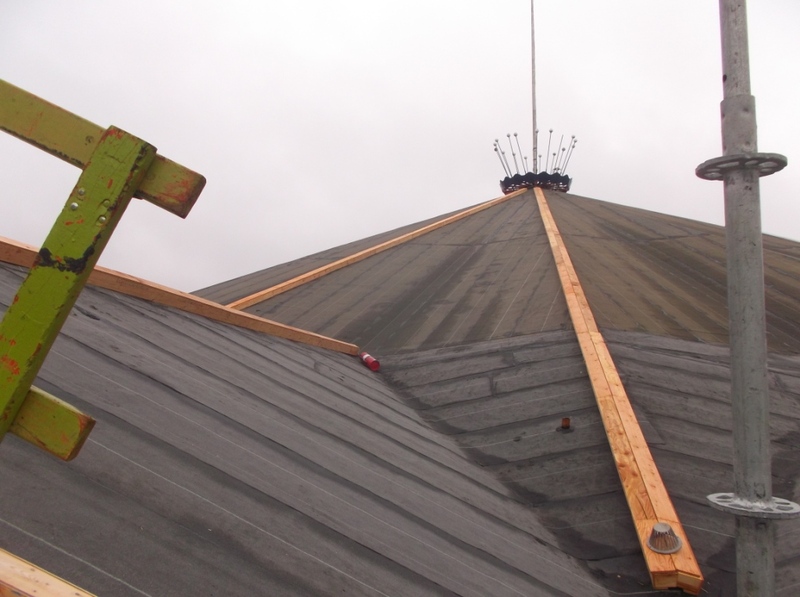 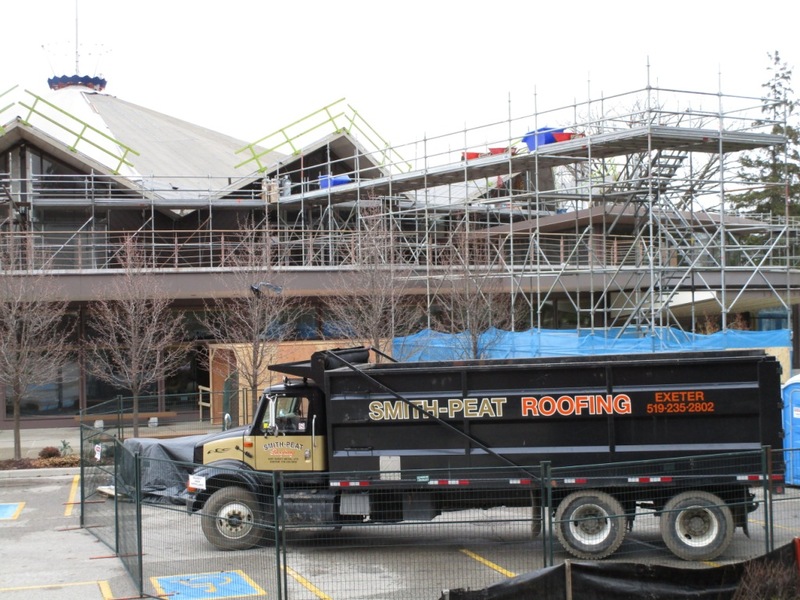 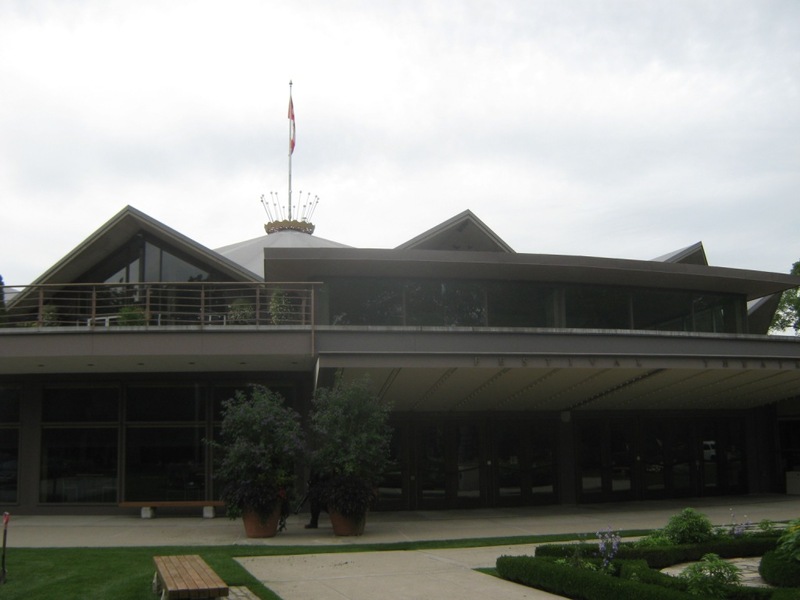 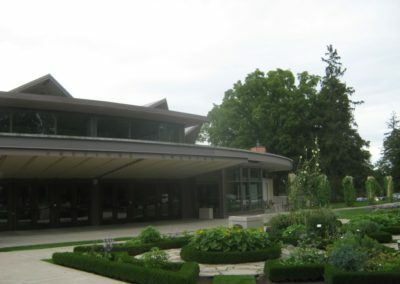 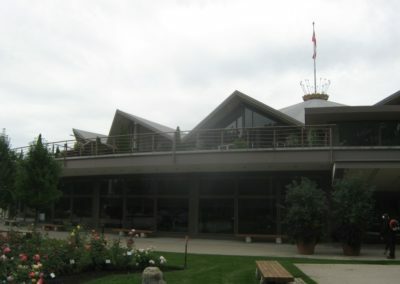 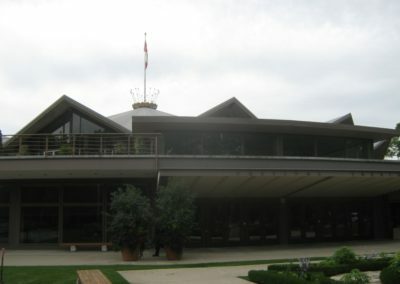 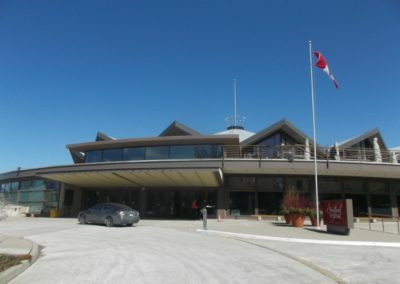 NA Engineering Associates Inc. was retained by the Stratford Festival of Canada to conduct an assessment of the Festival Theatre’s uniquely-shaped roofing system. Working with project stakeholders, we determined that the main roof area required replacement, as well as an upgrade to prevent noise during significant rainfalls. 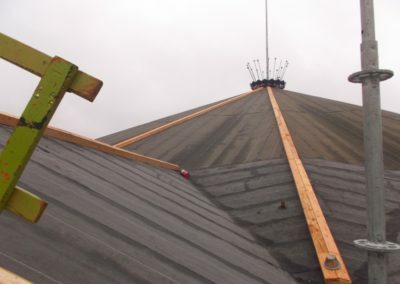 Based on these findings, we provided drawings and specifications to support a re-roofing project for the Theatre. 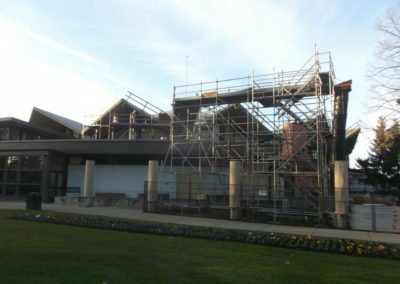 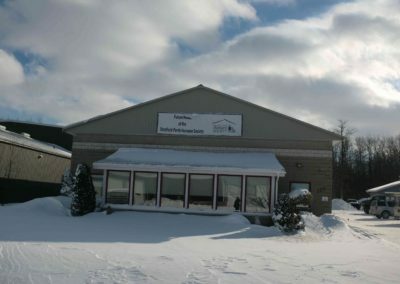 The project’s construction commenced in the theatre’s winter off-season. 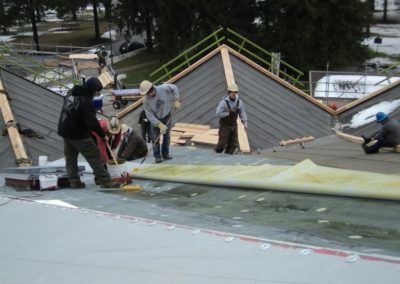 As such, all work had to be completed before the Spring (late-April). 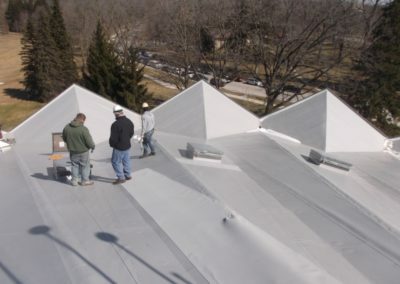 We were successfully able to schedule the project based on this requirement. 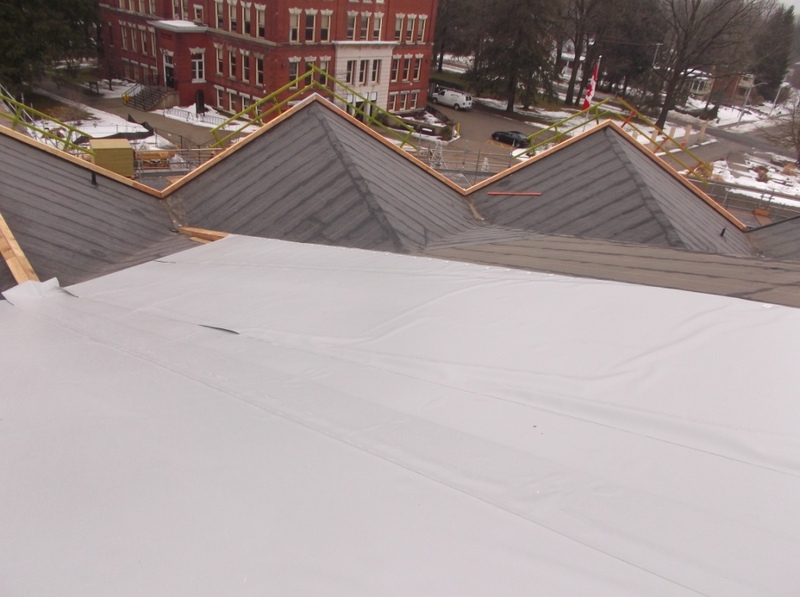 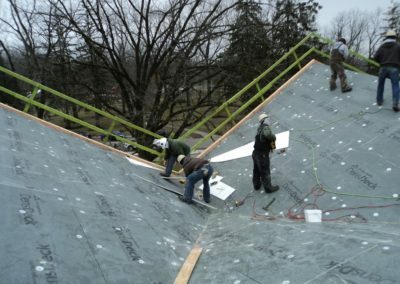 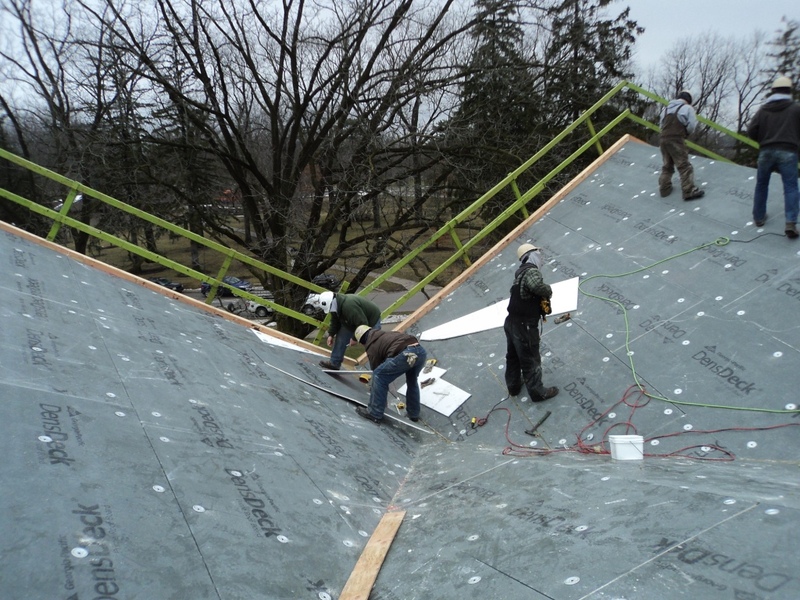 We also planned to use materials that could be installed during the winter months without impacting the performance of the newly installed roof. 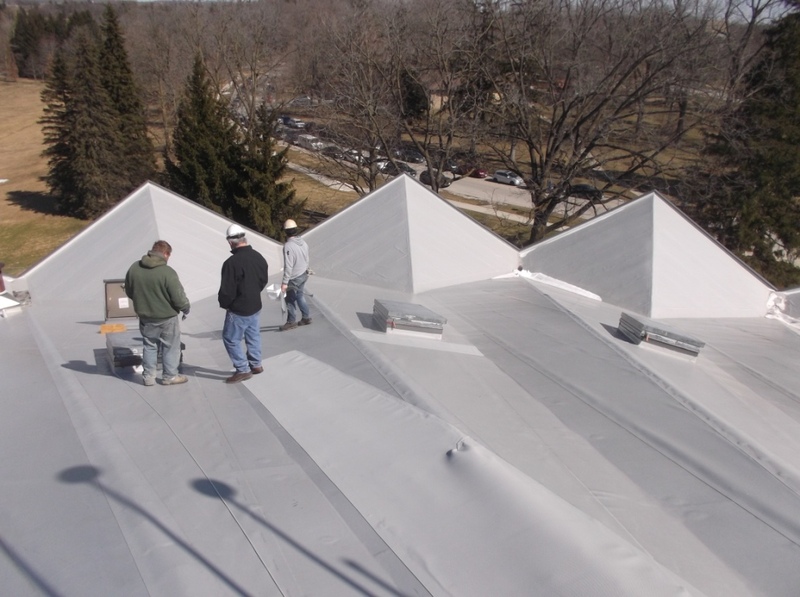 NA Engineering Associates Inc. undertook regular site throughout the construction work. 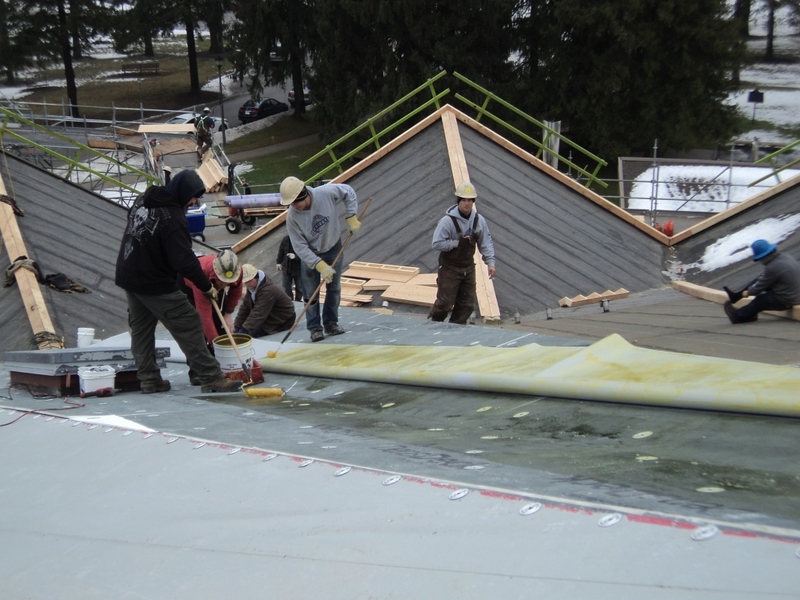 Inclement weather provided a number of challenges that were dealt with on an ongoing basis. 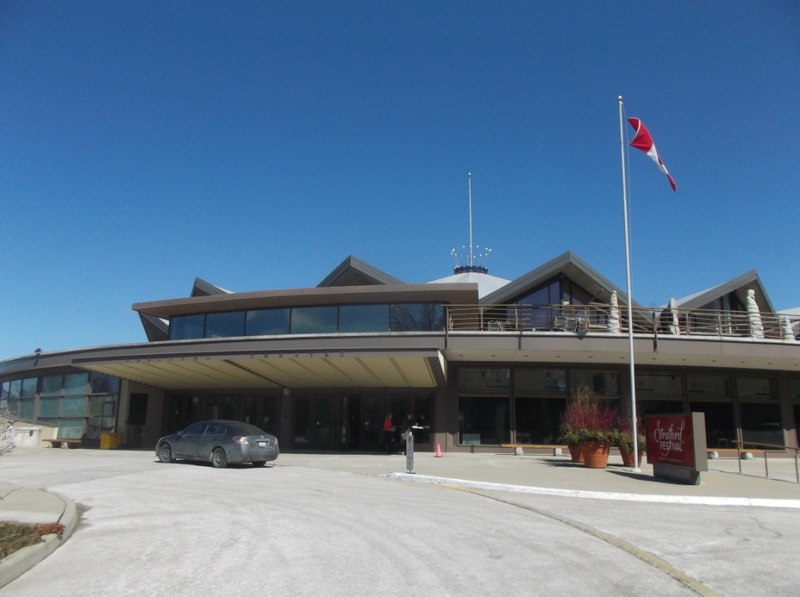 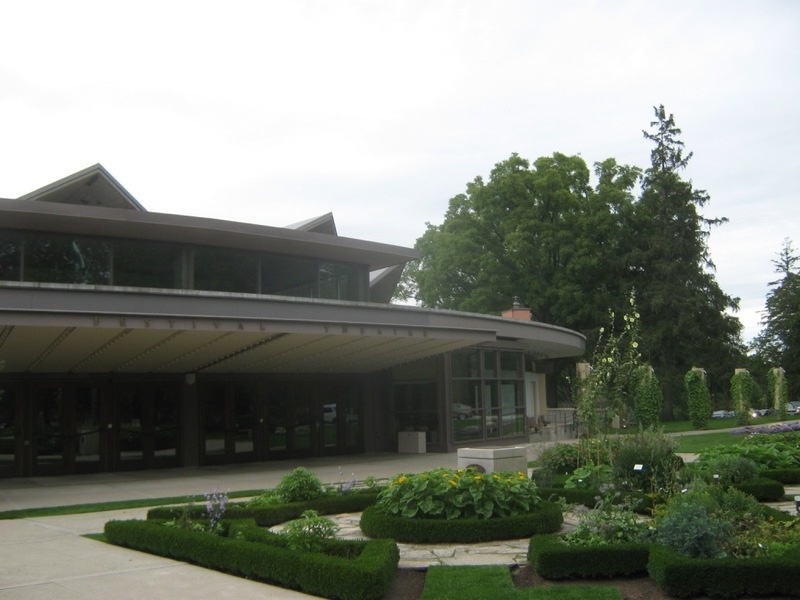 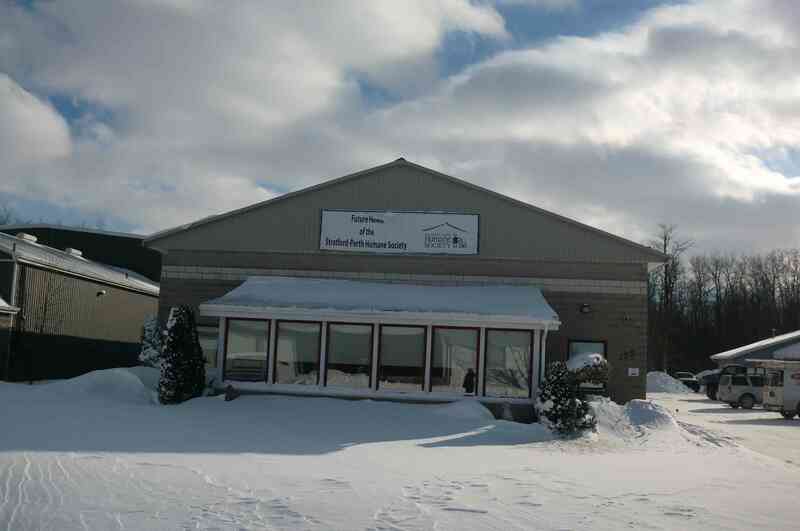 The project was completed to the satisfaction of the Stratford Festival and its stakeholders.